Former Vice President, Atiku Abubakar, has berated the ruling All Progressives Congress (APC) over its claim that he is not a Nigerian but a Cameroonian, hence was not qualified to run for election in the country. 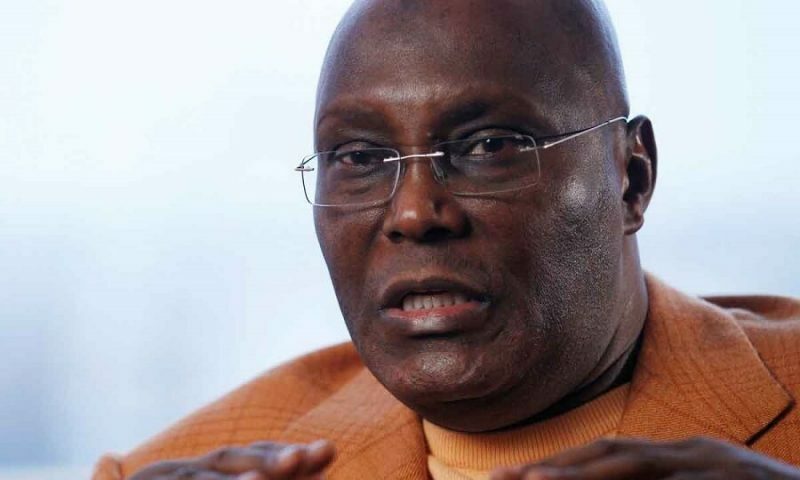 Atiku, who was candidate of the Peoples Democratic Party (PDP) in the 2019 presidential election, described APC’s claim as “ridiculous” and “pedestrian”. The ruling party had made the claim through its lawyer, Lateef Fagbemi, in response to Atiku’s petition challenging President Muhammadu Buhari’s victory at the February 23 presidential election. Fagbemi told the Presidential Election Petition Tribunal that Atiku was born on November 25, 1946 in Jada, Adamawa state, then in Northern Cameroon, hence he’s not a Nigerian national. “I make bold to state that those who have made Nigeria the world headquarters for extreme poverty are the very people whose Nigerianness should be in doubt, and not a man, who worked with President Olusegun Obasanjo to double the per capita Income of our nation in less than eight years,” said Atiku.